Still can't find any solid news on the cause of his death. It's really tragic, but at least he did live to be 95. Stan completely reshaped the superhero genre, getting rid of the old "superheroes are perfect" trope. He'll be sorely missed, but at least he left his (hundreds of) characters in good hands. Given that he had a pacemaker installed in 2012, my best guess is that it was something heart-related. The question lots of people are probably wondering but aren't rude enough to ask concerns his MCU cameos. Saw somewhere that they filmed a good number of cameos already for future films, and by the time those run out, it'll probably be pretty simple to CGI him in. R.I.P. Stan Lee (;_;)7 You made superhero movies that I like. It is indeed sad that he passed away. 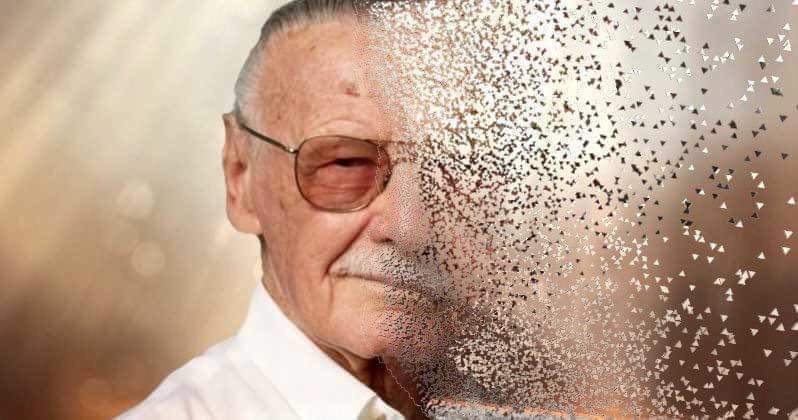 It's sort of fitting that the creator of so many super heroes would die on a day set to celebrate the lives of real heroes. May he rest in peace. An Urn of Ashes would work too.